For the second part of the Giro d’Italia 2015, we’ve booked an apartment in Valdisotto. Valdisotto is located just south of Bormio, on the road to Grosio and Mazzo di Valtellina, two starting points for the climb up the Mortirolo. 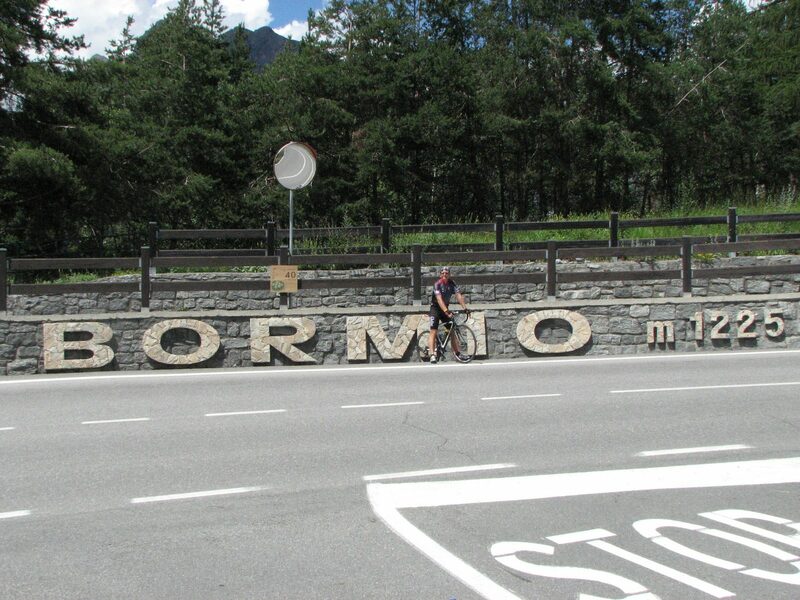 Other than the Mortirolo from Mazzo, I already cycled a couple of other passes in the area four years ago. Most notably the Gavia (both ends), the Foscagno, the Umbrail and of course the Stelvio. The latter I cycled up twice, but I’m pretty sure that one of the stages will include it again this year, for instance if/when I decide to ride my own version of the Dreiländergiro. May is “Bike Month” according to several (overseas) organizations like the League of American Bicyclists. I’ve also joined Team Slackers in the National Bike Challenge – I don’t see my rides on the Strava heat map so far, but anyway. Speaking of Strava: they continue their MTS, Climbing and Gran Fondo challenges. The latter is only 100 kilometers this month, so that was accomplished last Saturday, when I fought my way through herds of “fellow” cyclists who were participating in the Boretti Classic. Sadly, that course has been relocated to just the area where I wanted to ride and they were doing long stretches of “my” route, but going in the opposite direction, which was no fun at all. I rode that classic once and decided “never again”, like I now avoid most rides where you may expect over 5,500 participants. 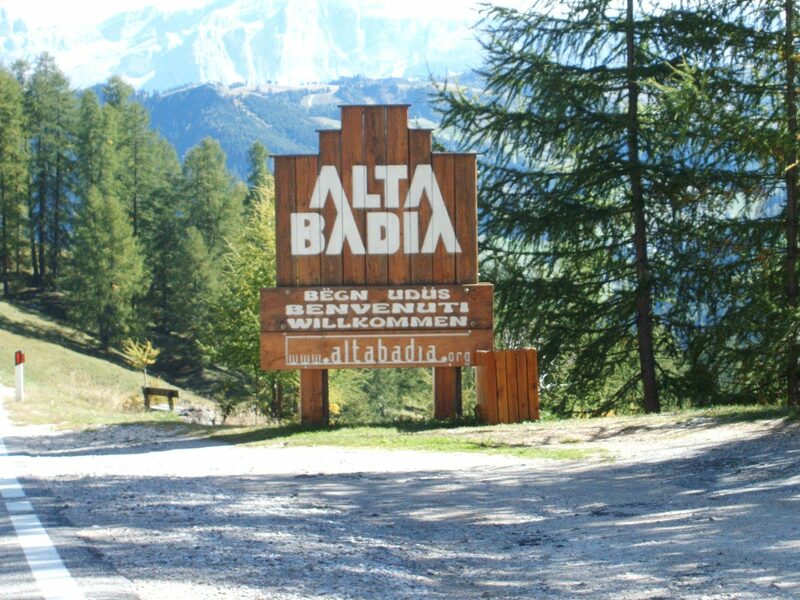 After considering the Pyrenees and very seriously considering the Swiss Alps – we even made reservations for apartments there – it’s now final: this year my “altitude training” will be in Italy once more where I will cycle my own Giro d’Italia 2015! Switzerland was cancelled due to the fact that our accommodation had become 25-30% more expensive overnight, after the Swiss let go of the Euro cap. Compared to France and Italy, Switzerland is already an expensive country for a holiday, but since I was eager to climb mythical cols like the Gotthard, Grimsel, Nufenen, Susten and Albula, I was ready to pay extra. However, when the costs for a 5-night stay rose to 800 Euro just for the apartment, with the chances that it would get worse considering the latest financial developments in the Euro-zone, I let go of the idea and I eventually managed to get a full two weeks of holiday in Italy for a little more than for those five nights in Switzerland.